Being a locally owned and founded operation in central and northern New York we are passionate about giving back to the local community we call home. See below for further information on the Peak to Brew Charities and see how you can give back to these wonderful local charities that are improving and empowering central and northern New York Communities. P2B has directly raised over $10,000 to local CNY Charities since 2016. We also support local Organizations to raise money through fundraisers during the P2B event. 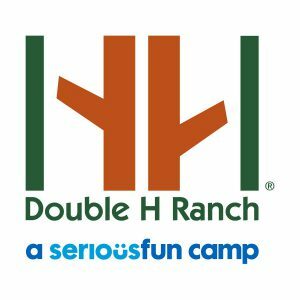 The Double H Ranch, located in New York’s Adirondack Park (Lake Luzerne, NY), is a demonstration of the commitment and generosity of philanthropist Charles R. Wood and actor Paul Newman. Since the Double H officially opened its doors on July 4, 1993, it has served over 60,000 children dealing with life-threatening illnesses from around the world. It was the second “Hole in the Wall Camp” in what has become a worldwide network of not-for-profit recreational and therapeutic experiences for children with serious illness. Many children are precluded from attending summer camp due to the seriousness of their illness. 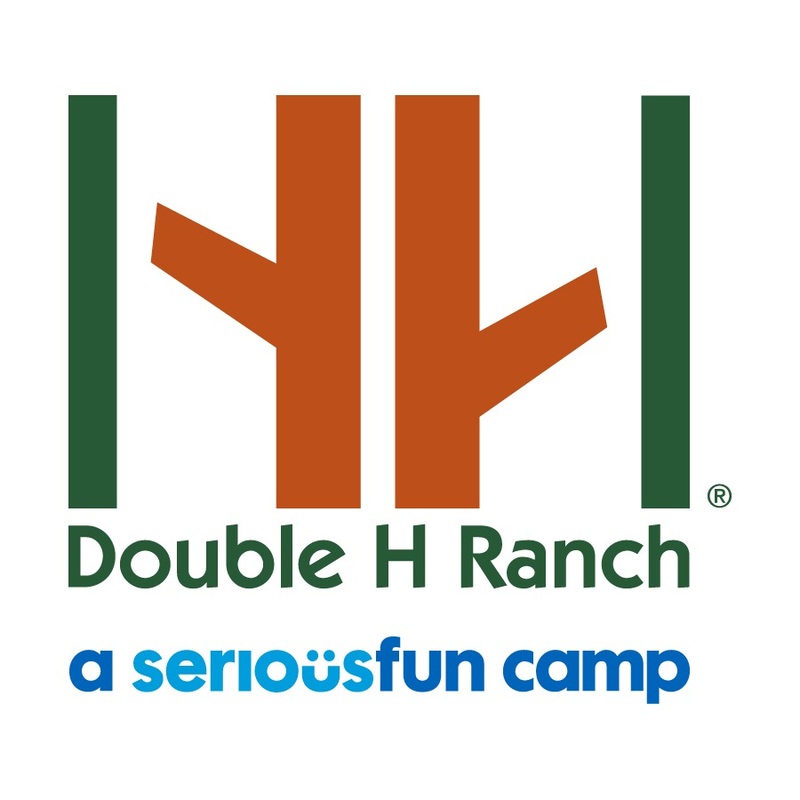 Double H Ranch is able to provide a safe experience for each child because doctors and nurses are on site 24 hours a day, a staffed and equipped medical facility and a close relationship with Albany Medical Center. Since 2002, Ophelia’s Place has been a national leader in redefining beauty and health by empowering individuals, families and communities impacted by eating disorders, disordered eating, and body dissatisfaction. Through the offering of support services, education and outreach, outpatient and intensive outpatient treatment programs with the Upstate New York Eating Disorder Service, and community built through Café at 407, Ophelia’s Place supports 50-75 individuals and families each week, and reaches thousands each year. P2B is proud to be supporting this great Charity based in our backyard of Liverpool, NY. 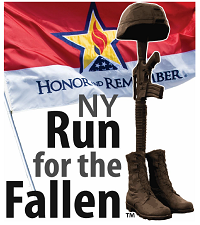 New York Run for the Fallen is a compilation of runners and support crew whose mission is clear and simple: To run one mile for every New York service member killed as a result in serving during the War on Terror including Operation Iraqi Freedom, Enduring Freedom and New Dawn. Each mile of sweat and pain and each flag saluted, is to pay homage to one service member’s life and their family. The second weekend of June, NY Run for the Fallen will run across NY to raise awareness for the lives of those who fought and died, to rejuvenate their memories and keep their spirits alive and to aid in the healing process for the New York residents whose lives have been affected by the war. 100% of the money donated will go directly to the NY Run for the Fallen organization and helping fallen military members and their families. The Peak to Brew Relay was born in the High Peaks of the Adirondack Mountains during a hike with a group of friends. The Peak to Brew Founders grew up on the in the Adirondack Park and love the Adirondack Mountains. The Peak to Brew Relay course also goes directly through the heart of the Adirondack Park. For these reasons and more, we are excited to partner with the Adirondack Mountain Club (ADK). The Adirondack Mountain Club (ADK) is a nonprofit organization dedicated to the preservation and responsible recreational use of New York State’s Forest Preserve and its other parks, wild land, and waters. Since 1922, ADK has worked hard to protect and care for these wild places – from their program center in Lake Placid, to the advocacy office in Albany, to the 27 chapters across the state. Funds donated by the Peak 2 Brew relay race will support ADK’s conservation, advocacy, recreation, education, and stewardship programs. With your support, we can help ADK provide trails, protect fragile alpine plants, connect children to nature, and conserve wild lands for future generations. For more information about ADK visit www.ADK.org or click on the image below.